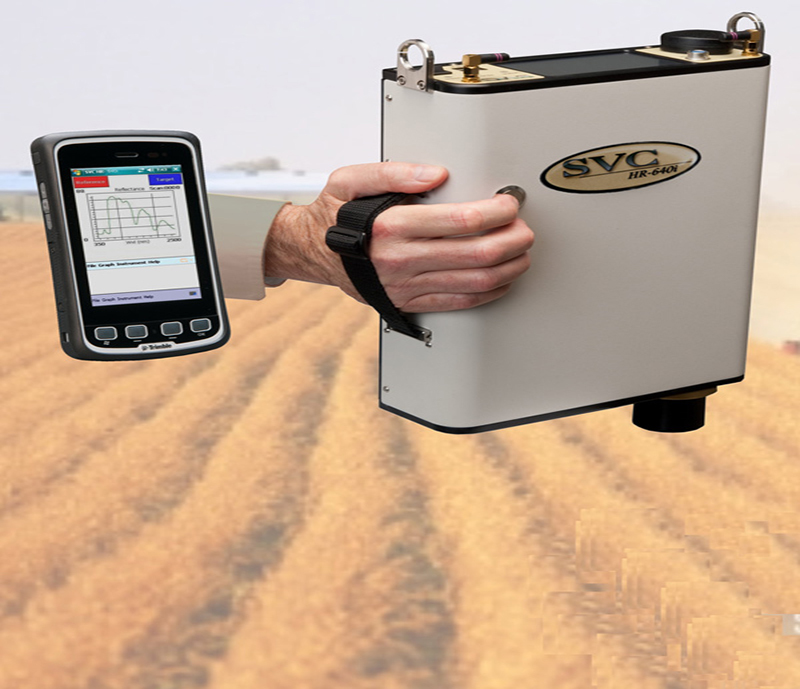 Computer touch screen controlled AAA Solar simulator & I-V Measurement , Voc, Isc, Pmax, Vmax, Fill Factor FF, Rs, RsH and Efficiency (n). 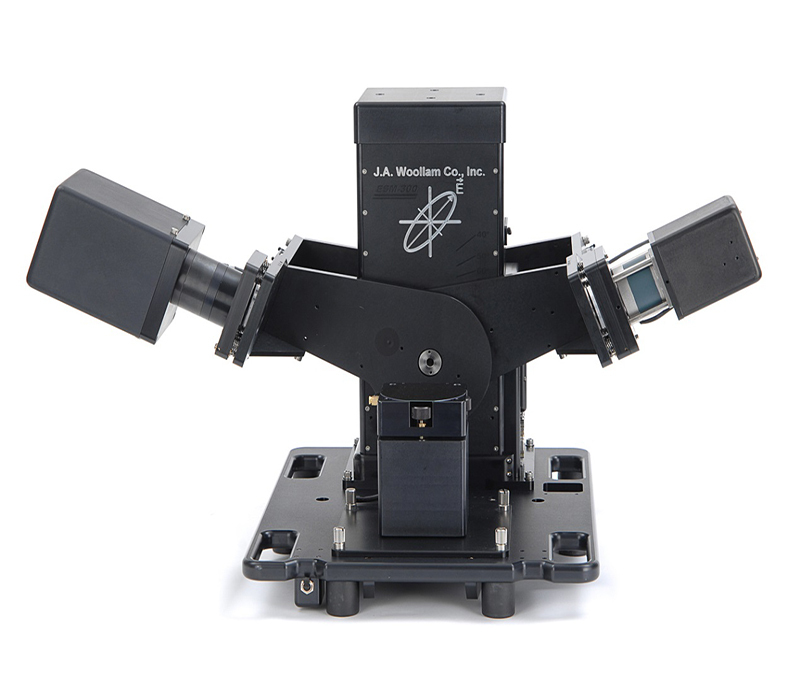 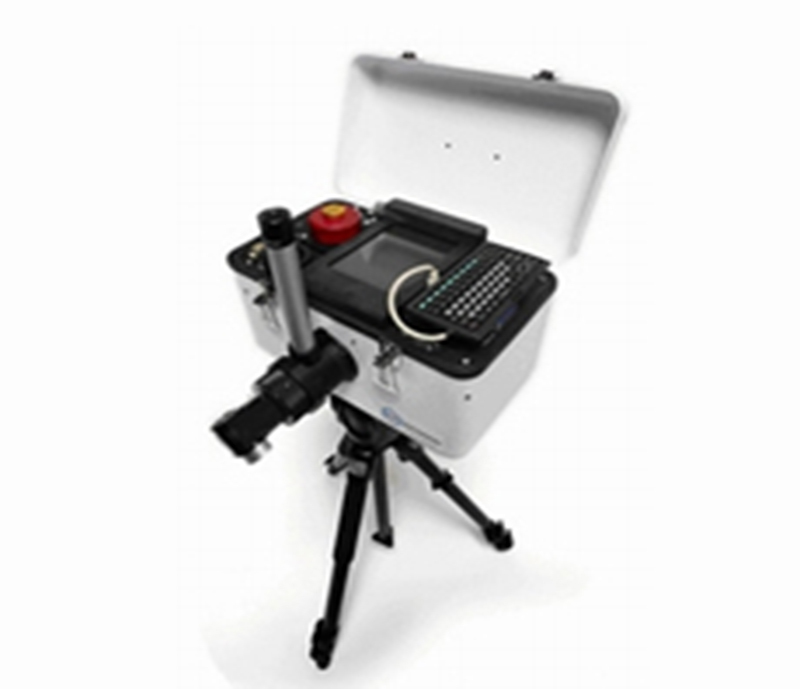 The pico is a high accuracy variable, or fixed spectrum, solar simulator equipped with easy implementation into any testing facility. 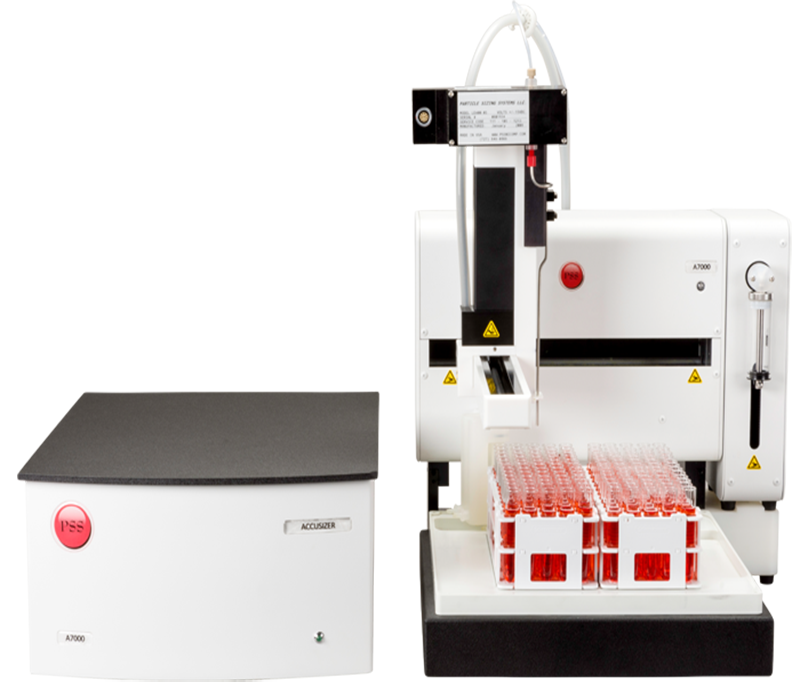 Peltier Cooled Automatic 4 Cuvette Holder, in built magnetic stirring & N2 purging, solid samples & high pressure chambers for protein. 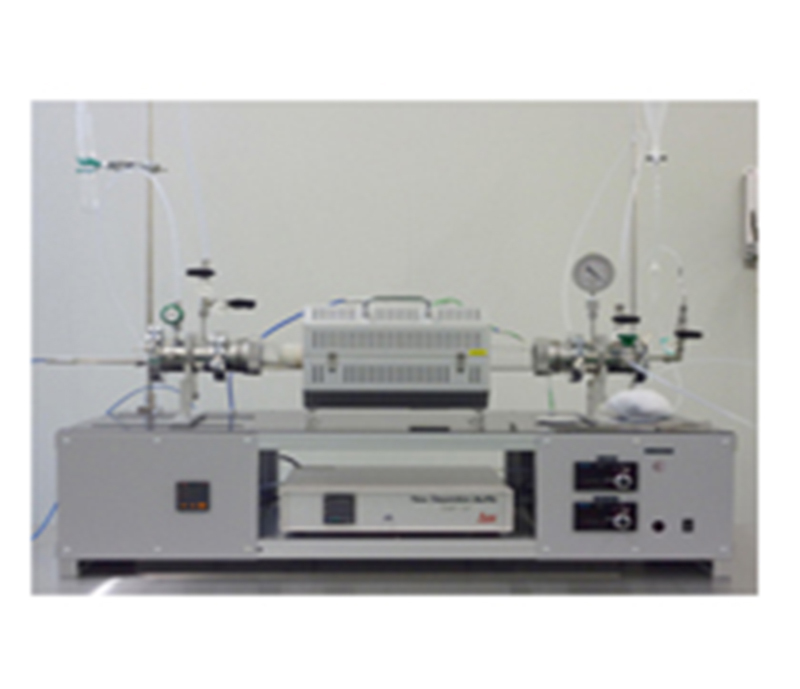 NMR based Method, T1 (longitudinal) and T2 (transverse) relaxation times can be measured, no assumption regarding particle size. 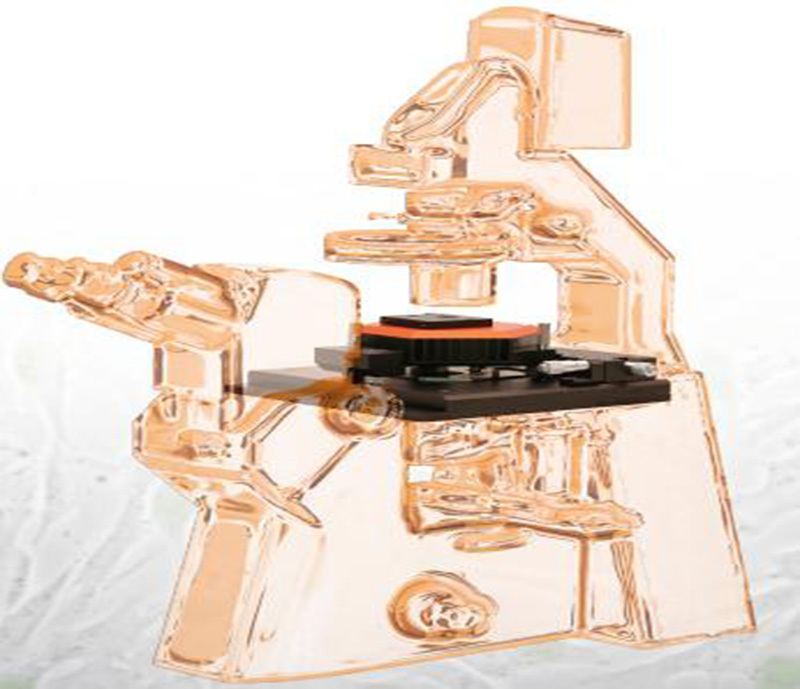 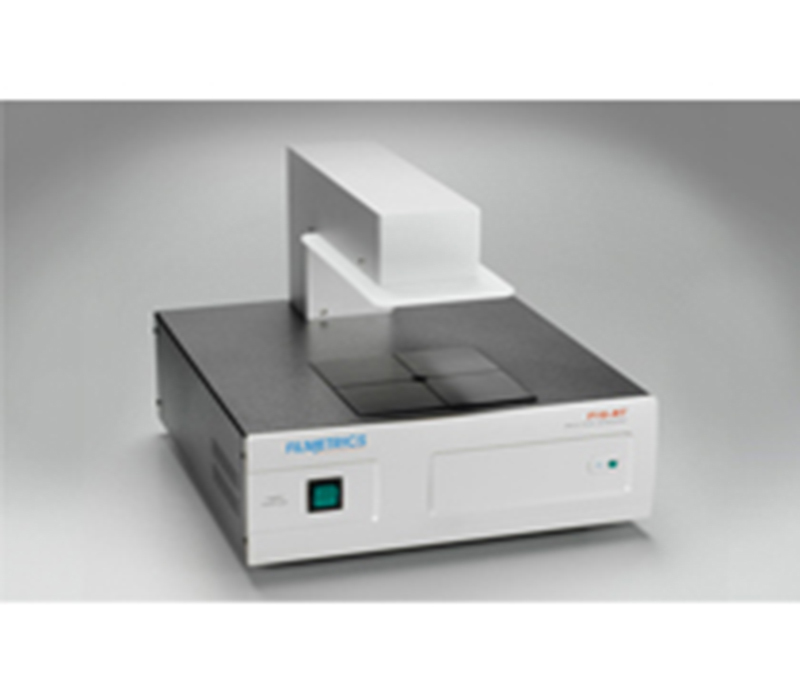 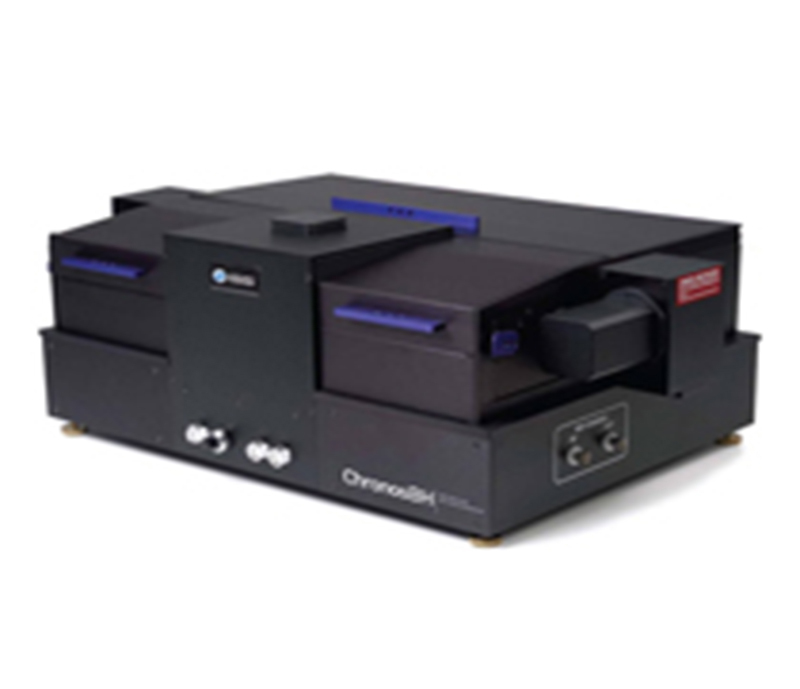 70um spots of piloliter volume, xyz range 50x50mm, Sample preparation,user defined solution dispensing pattern. 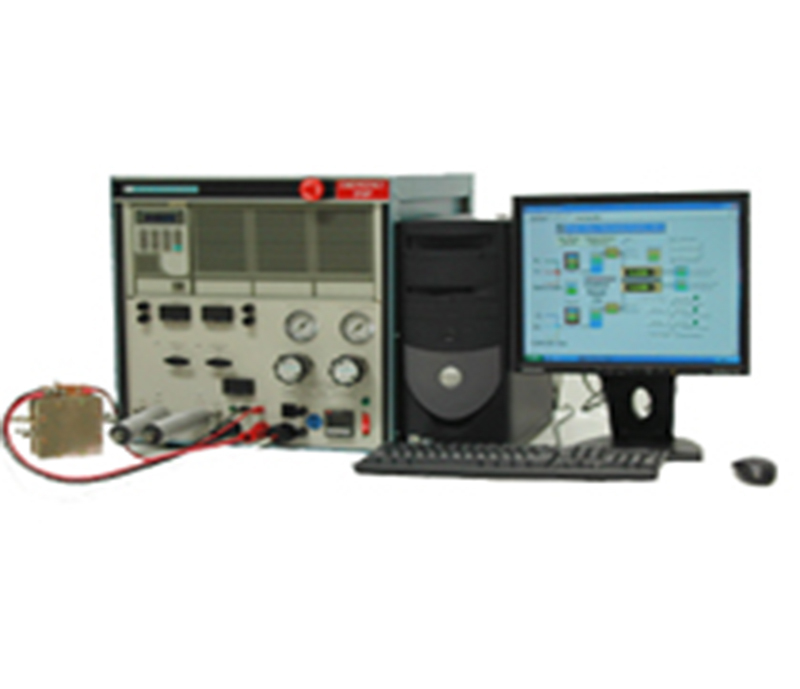 Power Processing Systems, A full line of test equipment for DC & AC Systems, 30kW, 125kW, 150kW, 170kW, 250kW, 800kW & 900kW. 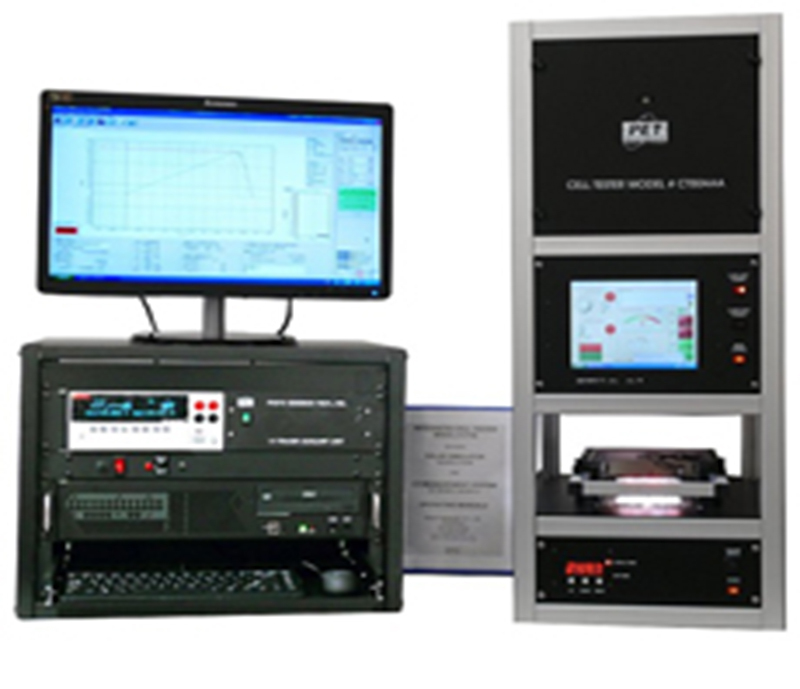 60W, 100W, 500W, 1kW, 5kW, to 10kW test station, Automatic Humidifier, Impedance, Single & Multicell Voltage Monitory. 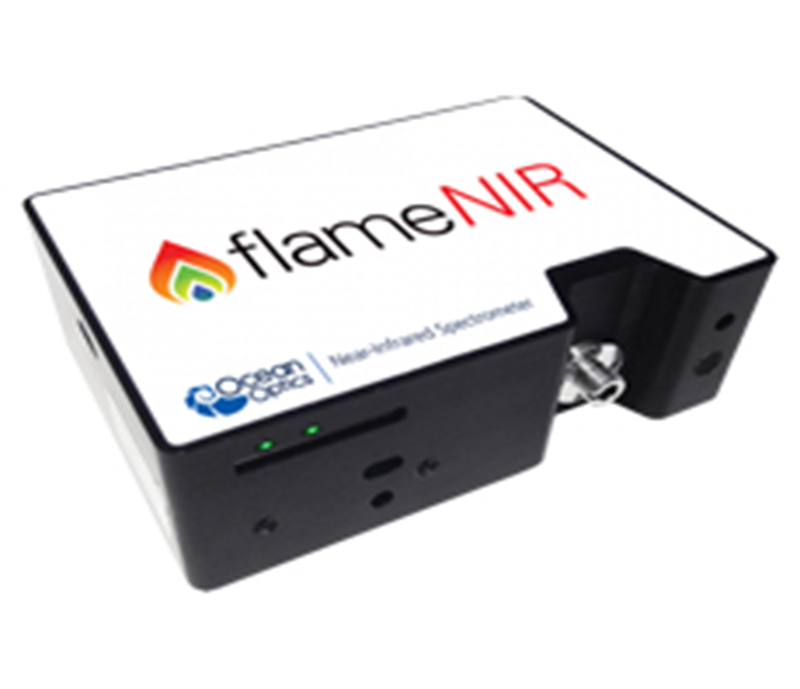 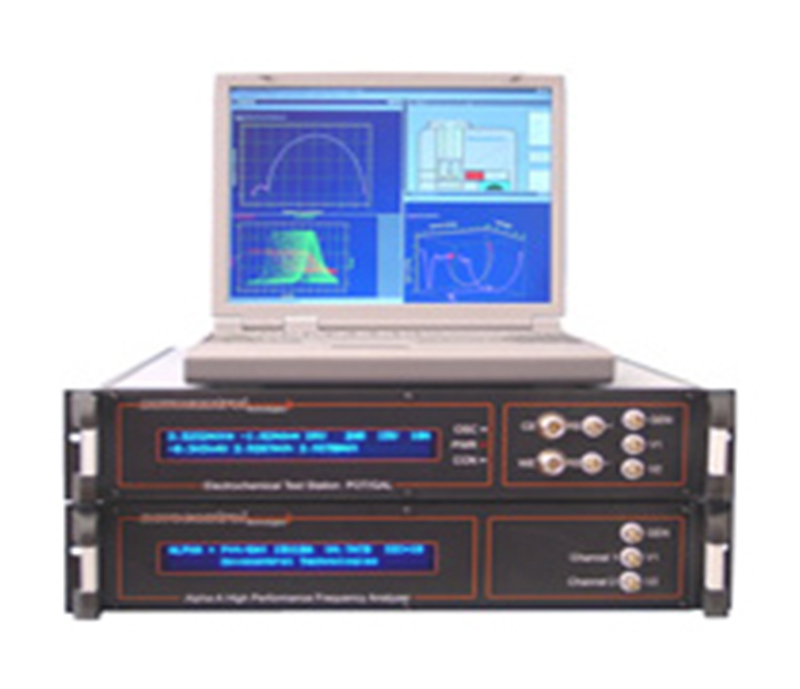 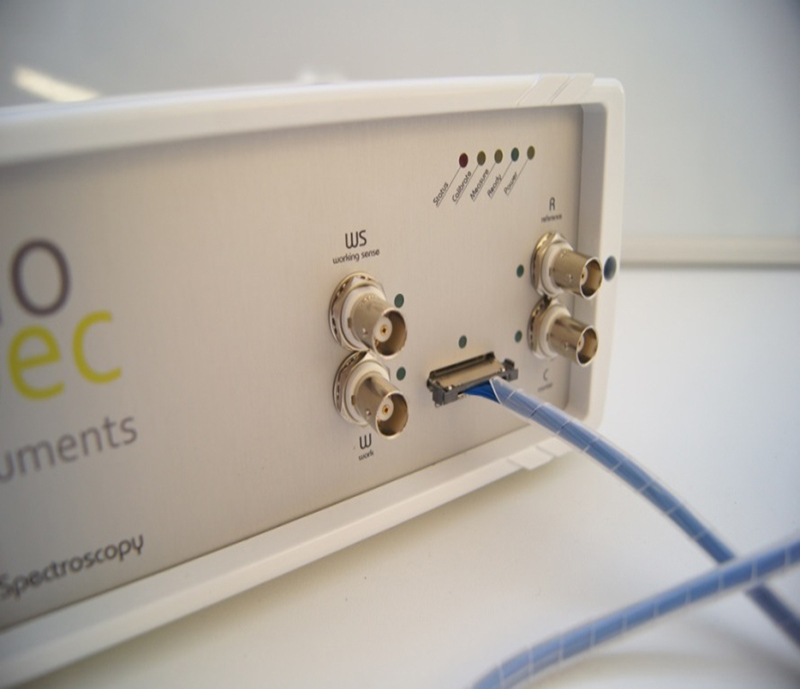 Advance impedance analyzer, Frequency Response Analyser, Electrochemical Impedance analyzers,Broadband Dielectric spectrometer. 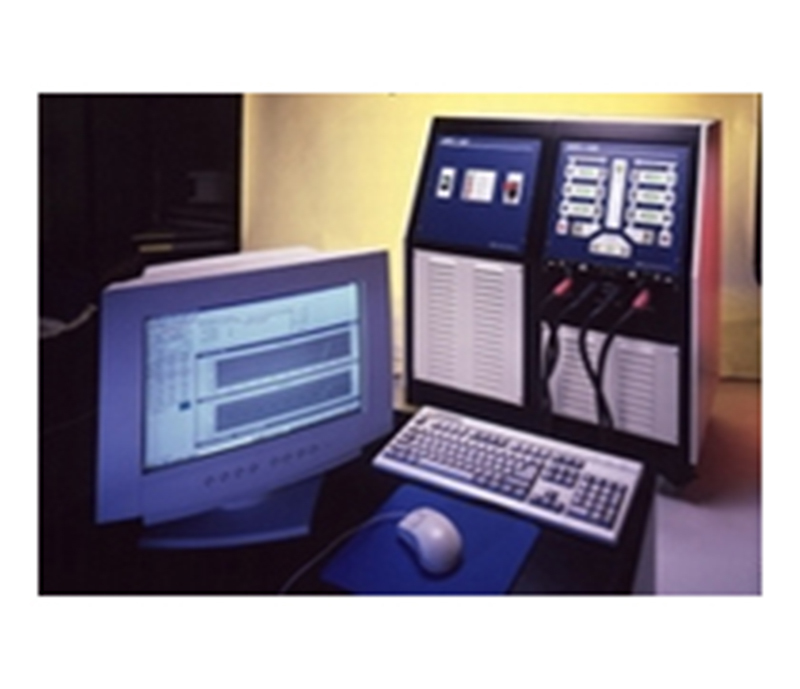 Electrochemical Analyzer/Workstation, Potentiostat/Galvanostat/Bipotentiostat, Hand Held Potentiostat. 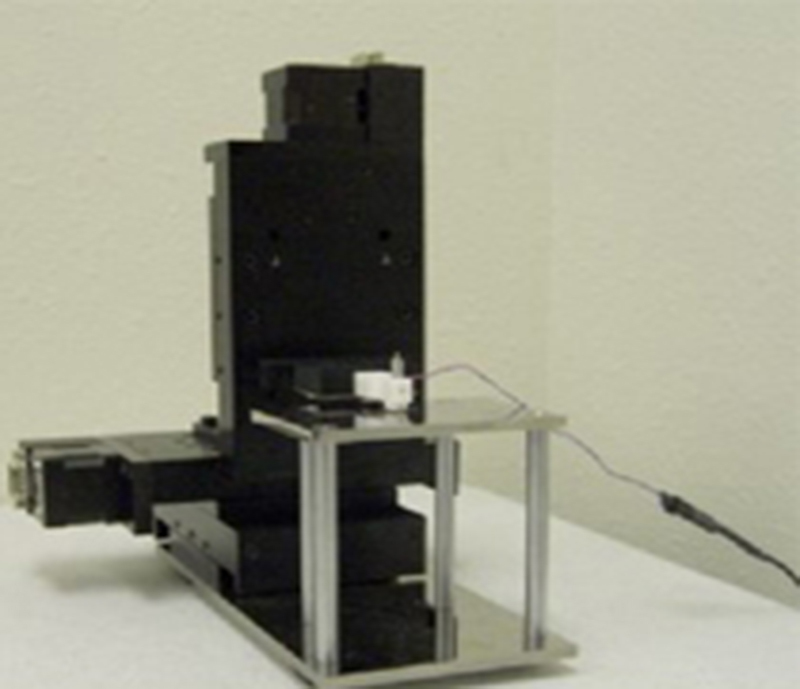 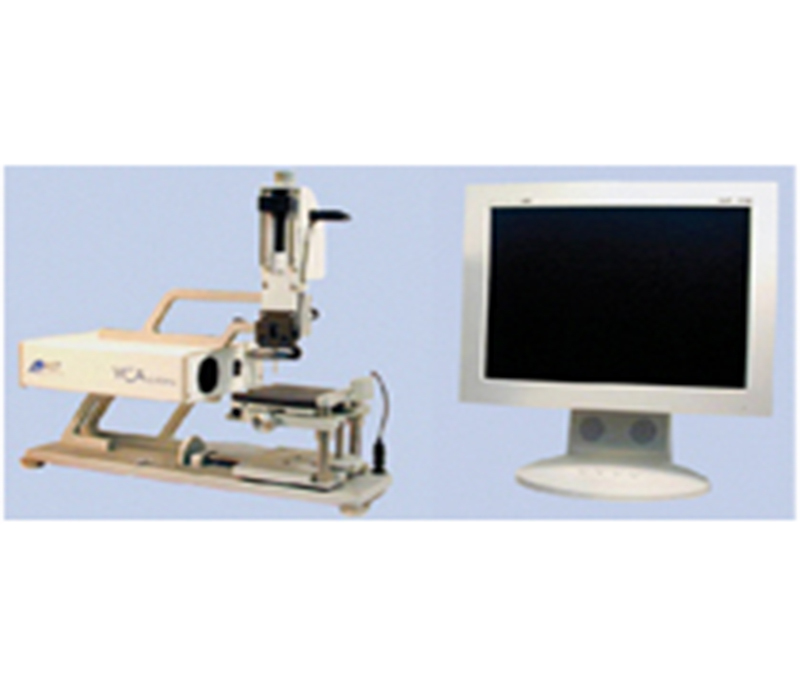 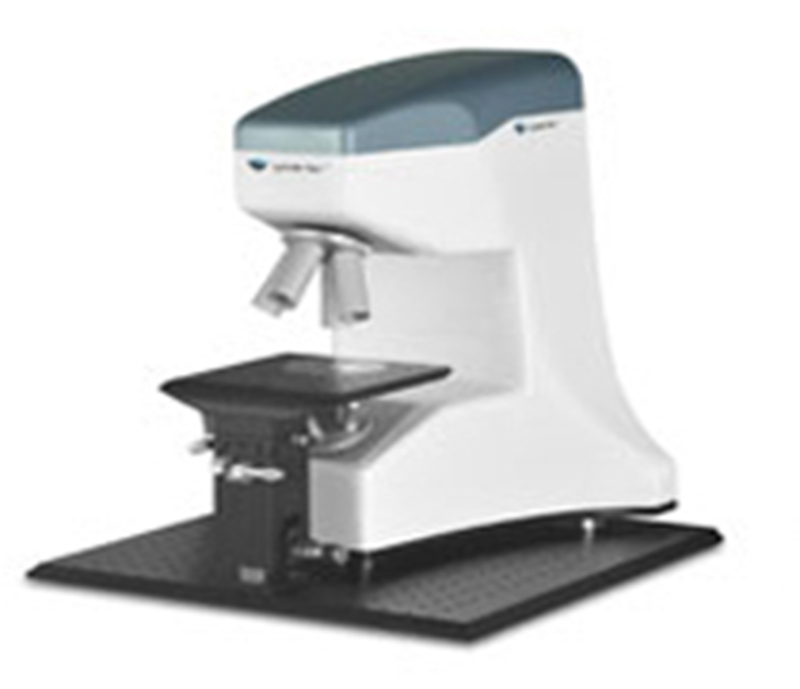 Variable Angle Spectroscopic Ellipsometer, In Situ Measurement, Transmission, Reflection, Diode array sensors, Low & High Temp. 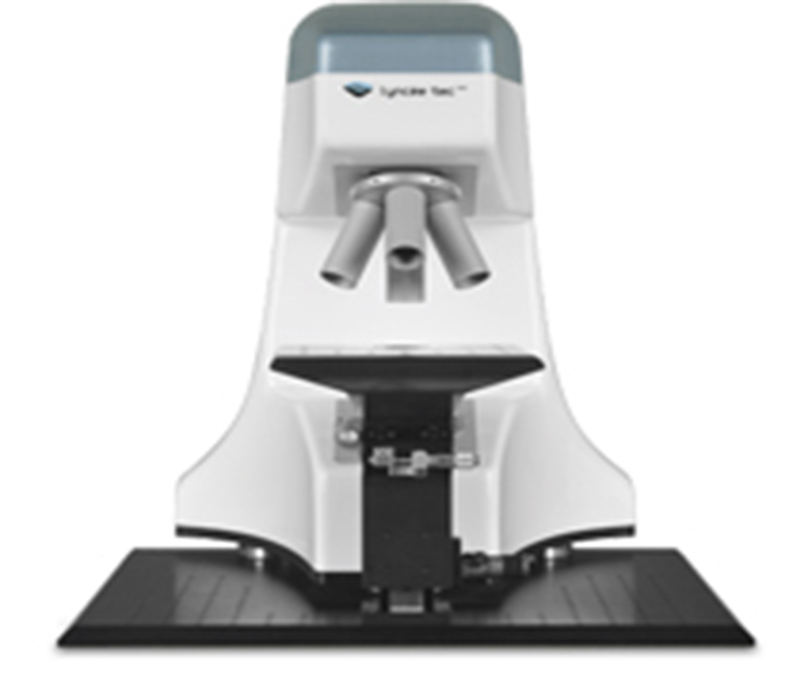 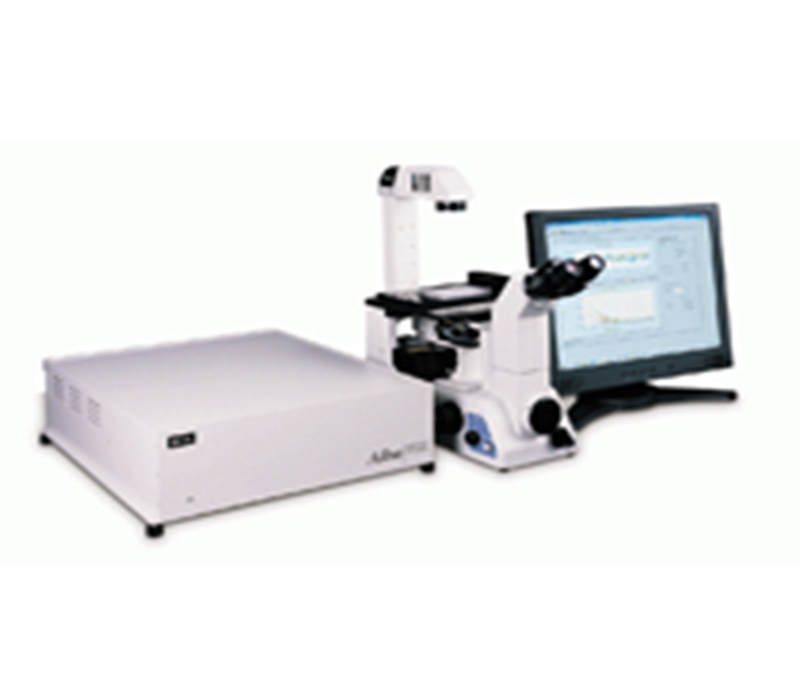 Optical Profilometer - Digital Holographic Microscope measures roughness, step height, surface scratches, defects, etc..
Ttable top mapping and insitu version.Visible : 15nm to 70 um, 380nm - 1050nm UV : 1nm to 70um, 200nm - 1100nm NIR : 100nm to 250um. 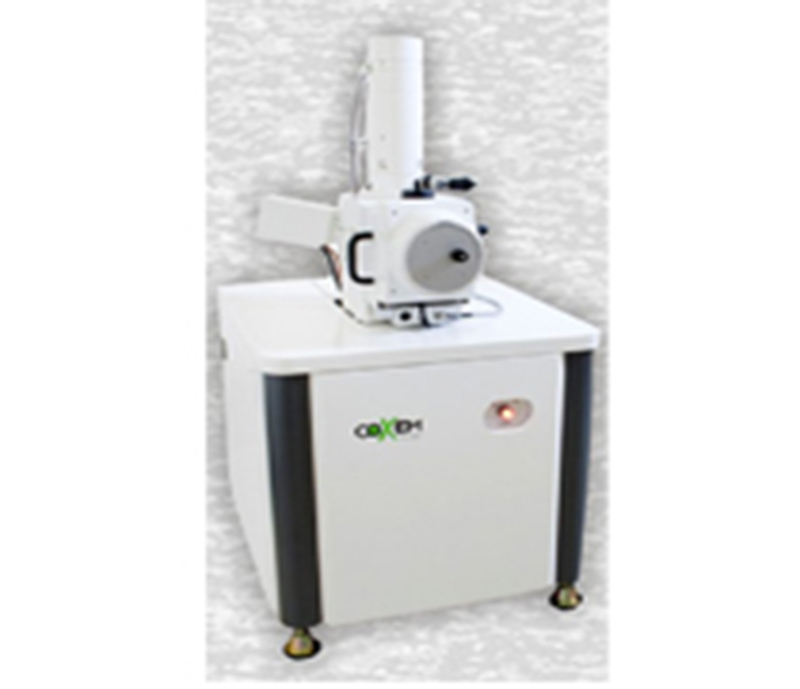 AFM/STM,Dynamic, EFM, MFM, Phase Contrast (Multimode), Nanolithography , Scanning thermal , Kelvin probe etc. 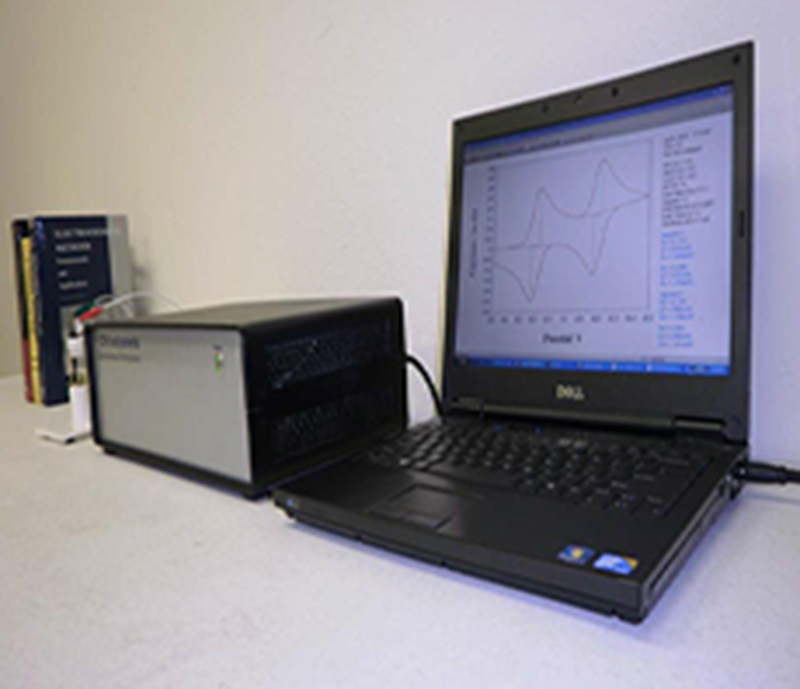 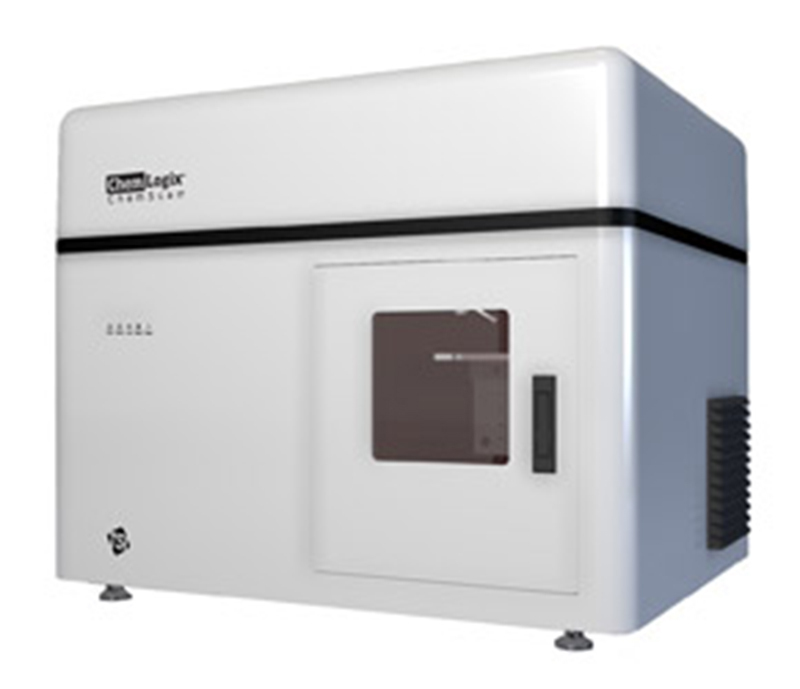 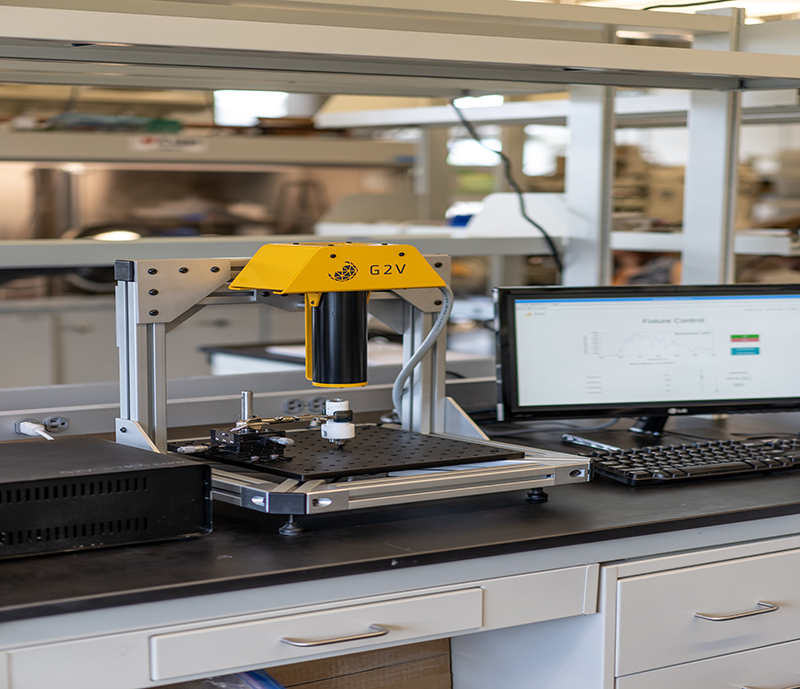 The ChemReveal LIBS Desktop Elemental Analyzer offers direct chemical analysis.Rapid analysis, from seconds to minutes. 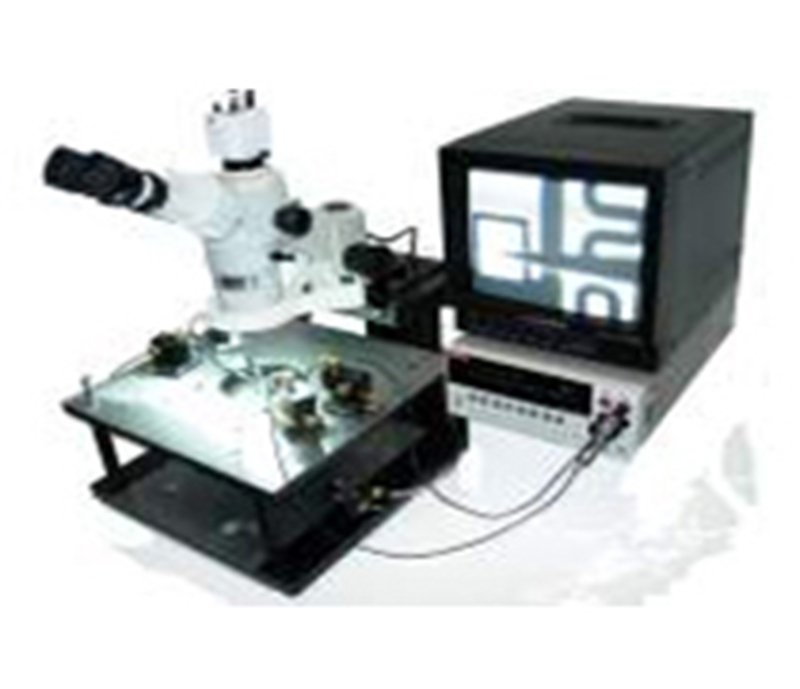 Probe System for Life (PS4L) Modular probe station upgradable from basic, semi & fully automatic. 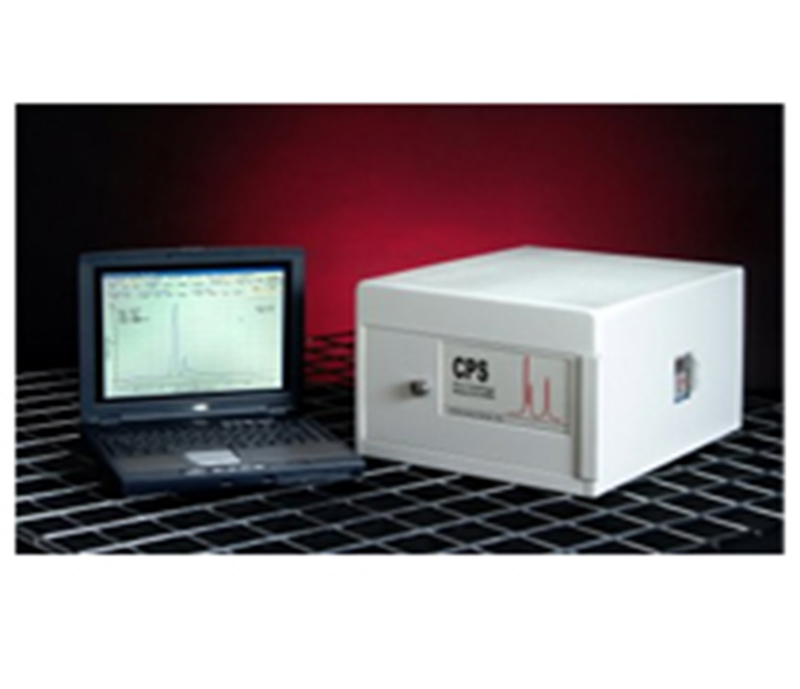 Cryogenic probing, Dark box, Double sided prober. 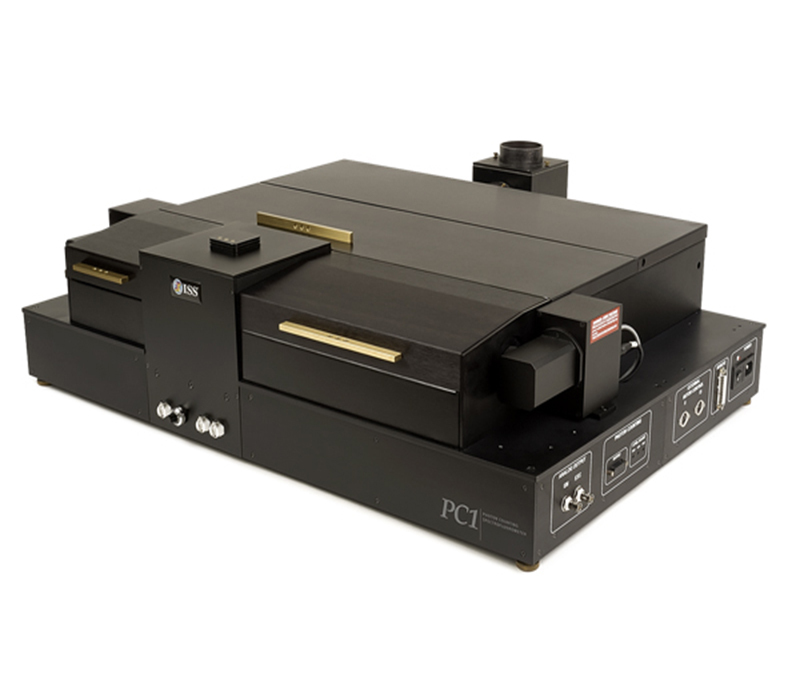 Galvo Scanners/Piezo stage, 2,4,8,16 channels, FLIM either by TCSPC or by Fast Film Frequency domain (512x512 in 1fps), FCS/FFCS. 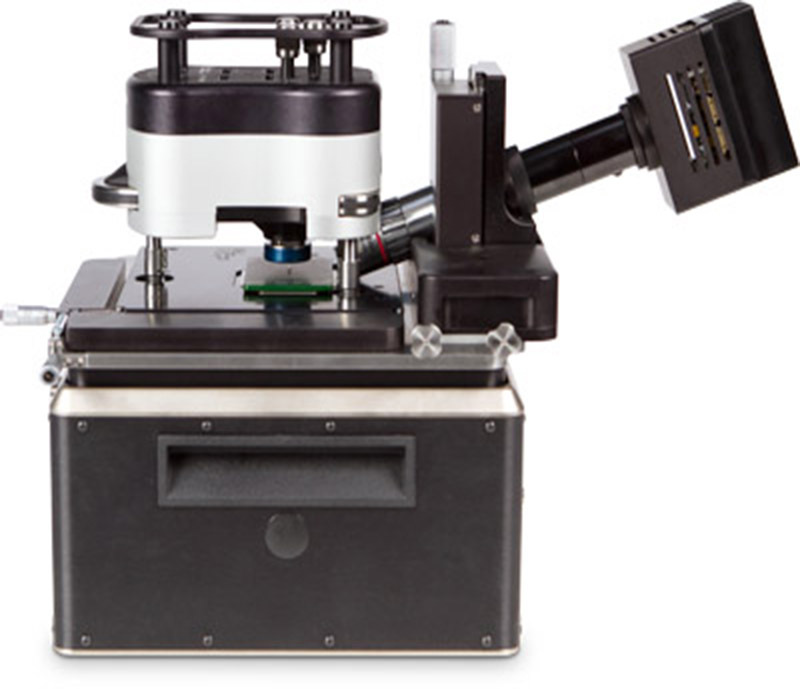 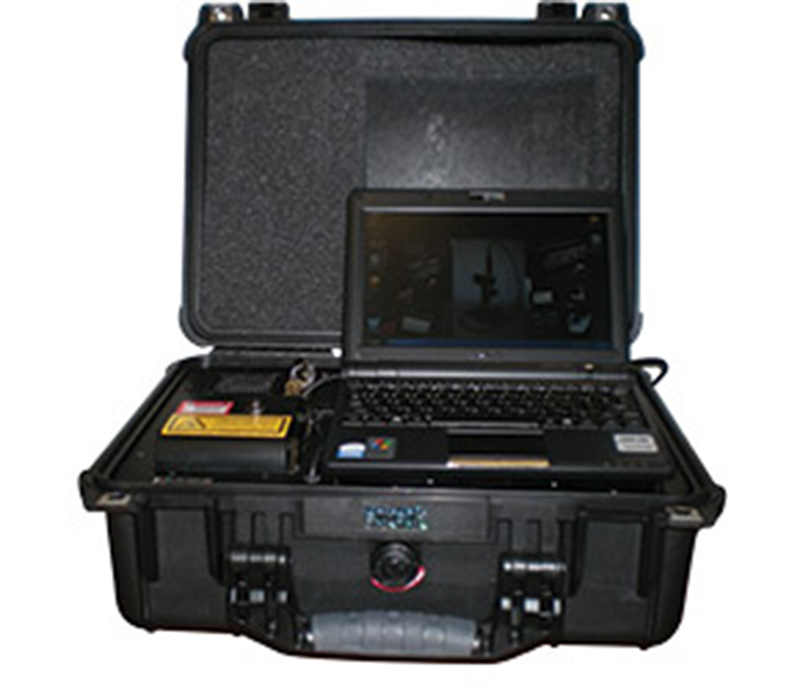 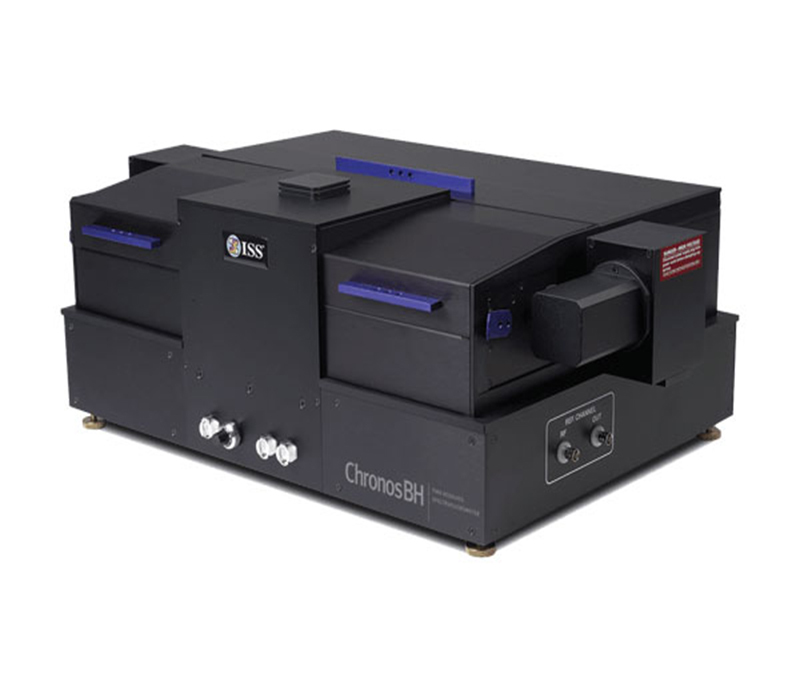 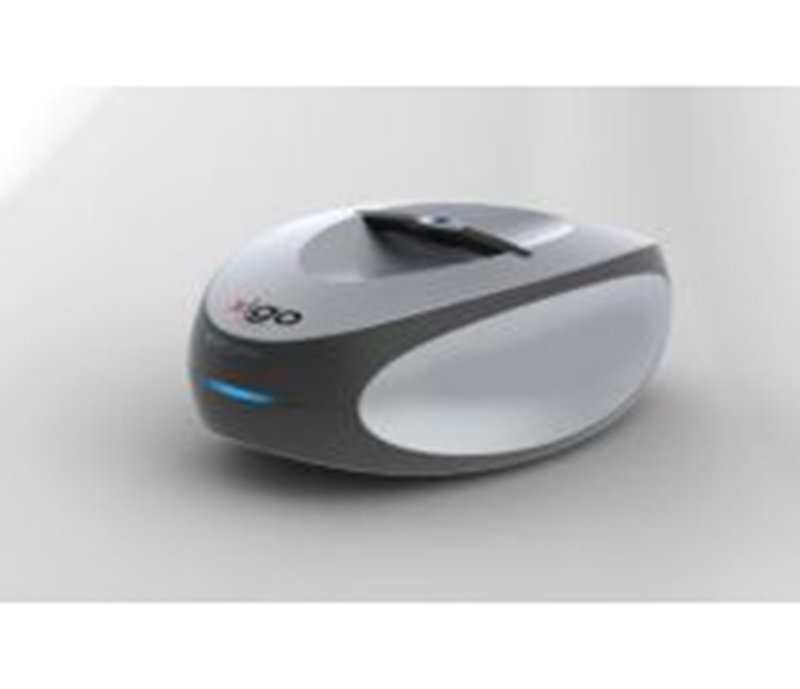 The Profilm3D uses state-of-the-art vertical scanning interferometry (VSI) combined with optional high accuracy phase shifting interferometry (PSI).. 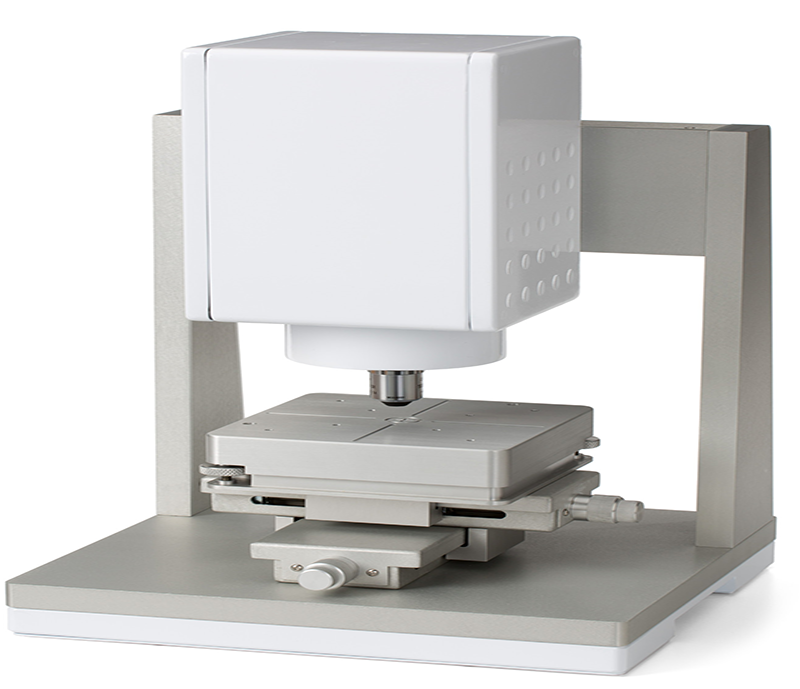 The AccuSizer is the cornerstone of the modular family of instruments. 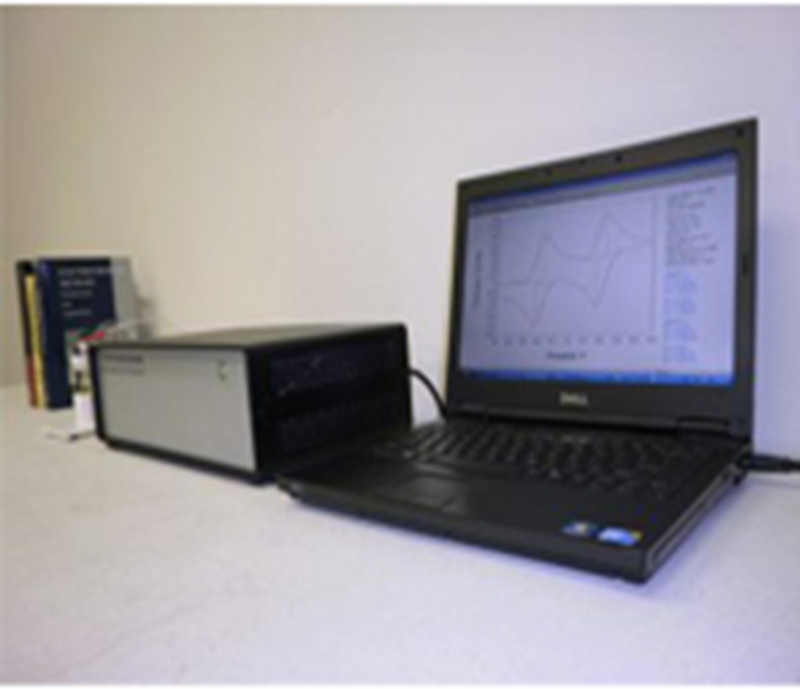 All AccuSizer systems measure particle size and concentration using a sensor. 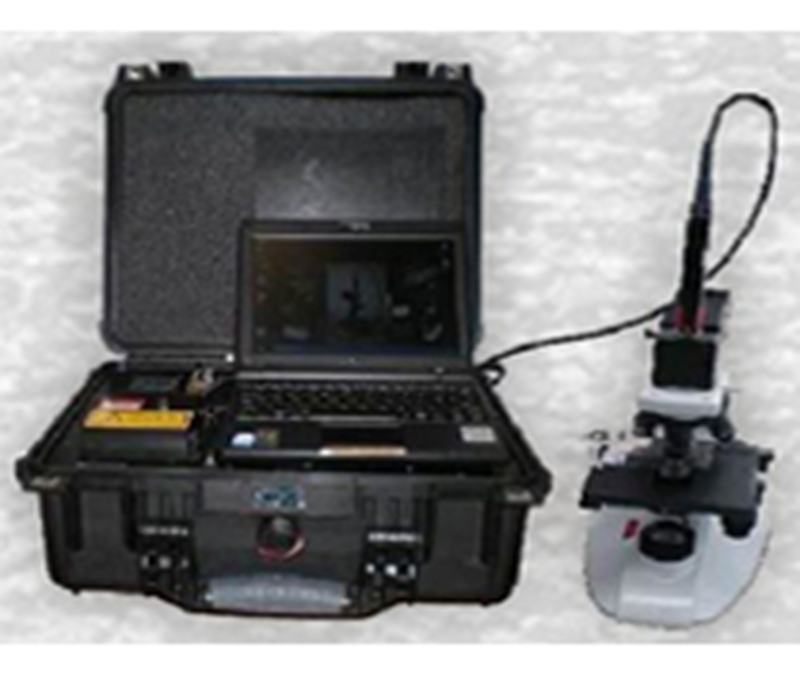 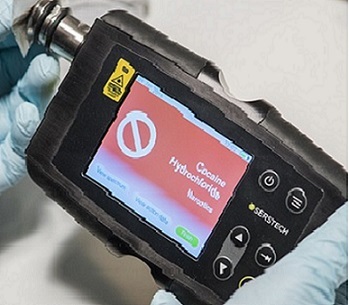 Handheld Raman Spectrophotometer Frequency stabilized Laser 785nm laser. 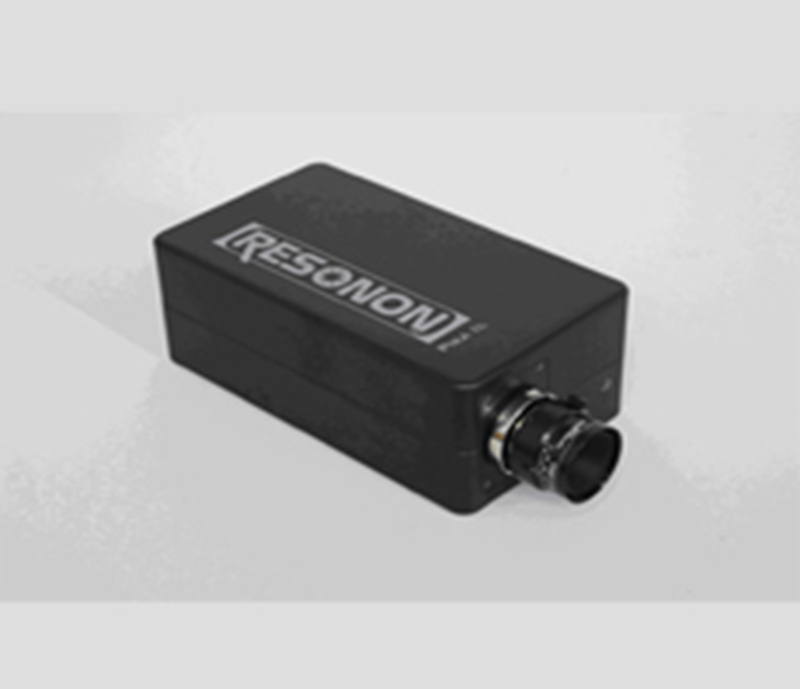 300mW, Linear CCD array sensors.